The spokesman for the command, ASP Olarinde Famous-Cole, confirmed the arrest to newsmen in Lagos. 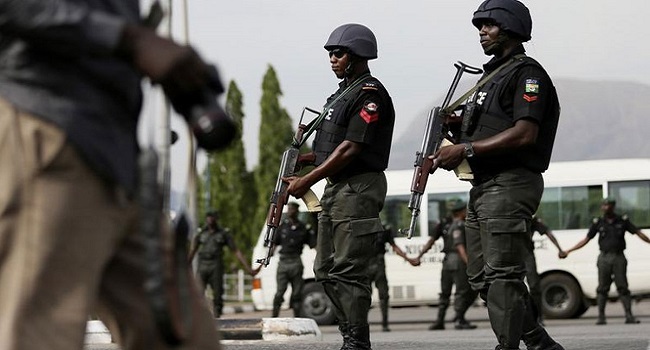 On Saturday The Special Anti-Robbery Squad of the Lagos State Police Command arrested five men with incriminating materials in Ikeja, as the local government elections got underway. ASP Olarinde Famous-Cole, confirmed the arrest to the News Agency of Nigeria (NAN) in Lagos. 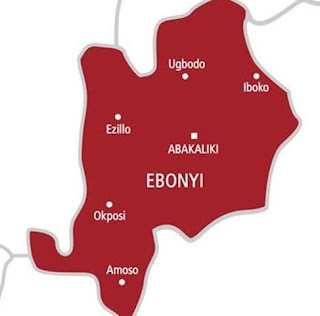 He said the suspects claimed to be agents to a political party, were arrested with incriminating materials at 8.30a.m.